We are very excited to introduce you to our very own fan-gear sportswear! 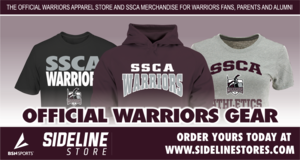 SSCA Athletics has partnered with BSN Sports, a nationally recognized provider for high quality sports merchandise and clothing, to make it possible for you to show your SSCA pride by wearing cool gear. We have our very own online sideline store! You will be able to purchase shirts, sweatshirts, hats, and more. These products come in hundreds of varieties for men, women, and kids. You can shop by design or by specific sport or club. 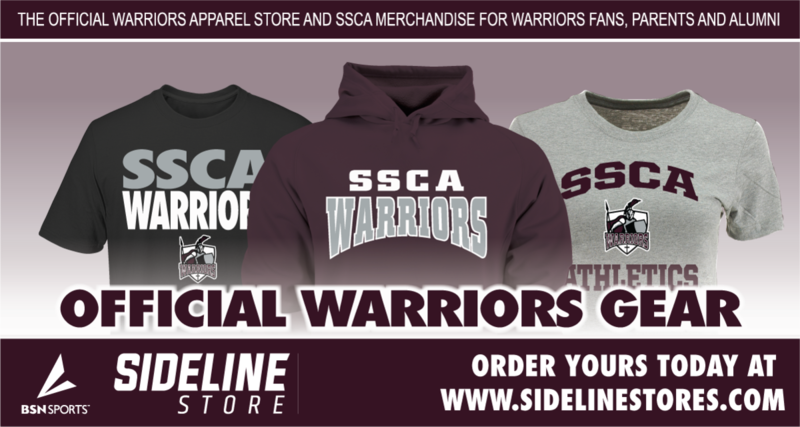 Even more, a portion of each purchase benefits SSCA Athletics! Click here to order your gear!